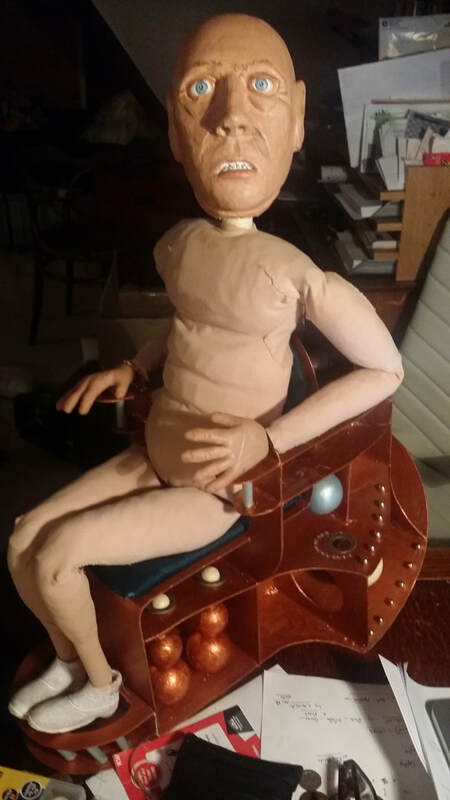 My interest in puppetry began during my work with the Edinburgh Puppet Company and has slowly grown since then. 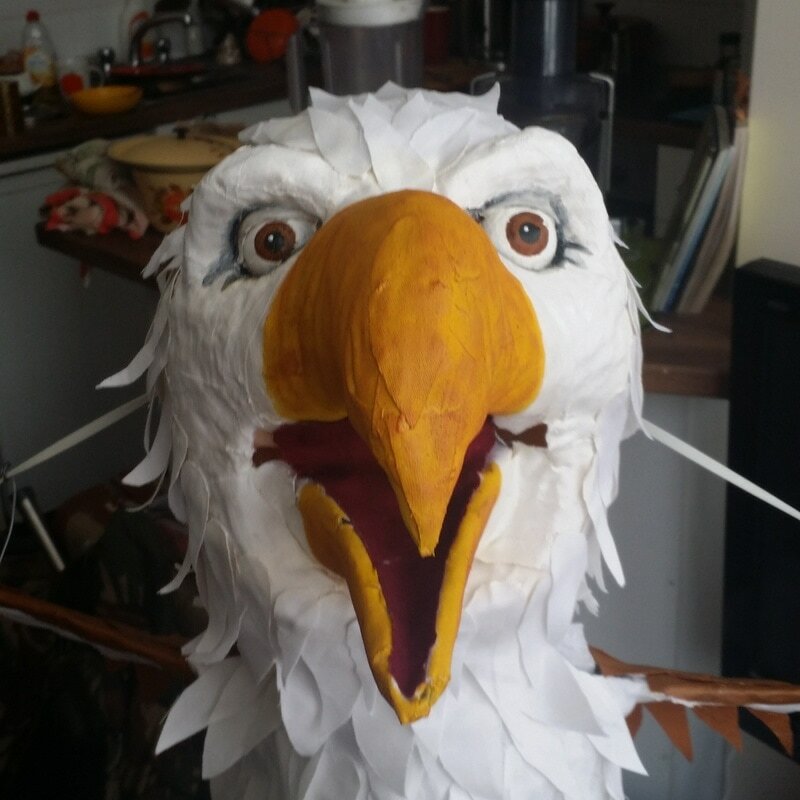 I have made various puppets for my own shows and increasingly for other companies, and taught puppet making and manipulation at the University of Brighton. 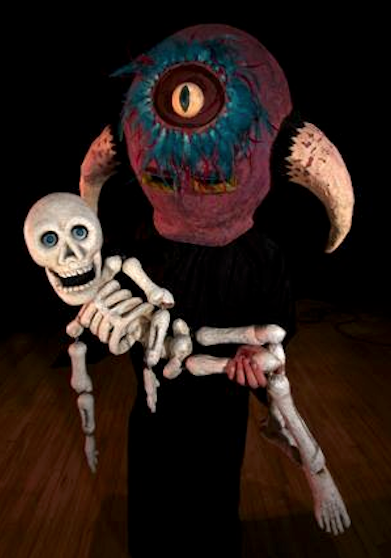 I'm available for both making, performing, directing and teaching. 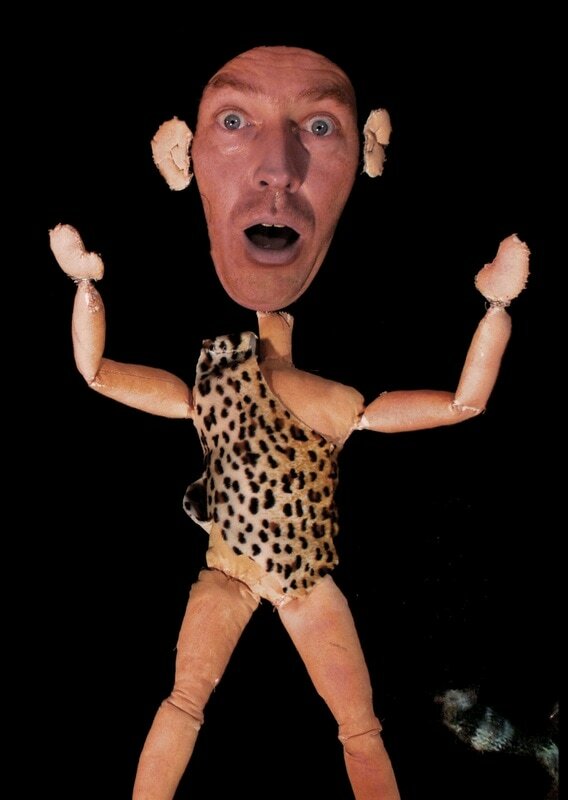 Below is a selection of puppets I have made.